Moms and dads have to make difficult parenting decisions on a daily basis. Similac, a formula brand, released a parody about the squabbles parents often encounter when it comes to the best way to raise a child. Should you breast-feed your child, pump, or use formula? Should you stay at home with your child or use daycare services? Should the father stay at home with their child, while the mother works? The parody begins with mothers and fathers gathered in a park quite forcibly stating why they are the better parents. In the midst of all the judging, fighting, and name calling a stroller rolls down a hill. The parents instantly stop their bickering and run after the stroller. They become an army of people all fighting for a single cause—to save the child, because parents, whether they are mothers or fathers, are all parents first. Similac used this argument to launch the “Sisterhood of Motherhood” ad campaign that aims to “encourage parents to come together to focus on shared goals, not differences because when it comes down to it, we are all on the same side,” the company’s press release states. 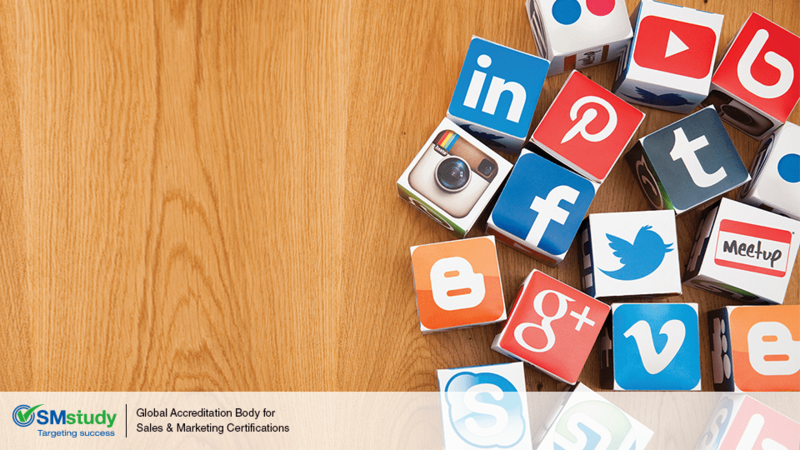 But how do you encourage social media goers to share information through the various social platforms? I remember sitting in my small office in San Francisco’s financial district when the CEO of our company shared a video with our team stating that it was going to go viral. I watched it and agreed that it was good, but no, it was not going to go viral and this is a common misconception in the corporate world. If you create it, then it will go viral. Similac’s audience is mothers. Whether it be the stay-at-home mom or the mom climbing the corporate ladder, they both make trips to the grocery store to purchase formula. So, in this case, a company must appeal to women, and Similac did just that by pulling on our heart strings. Now that’s how you make a video go viral.